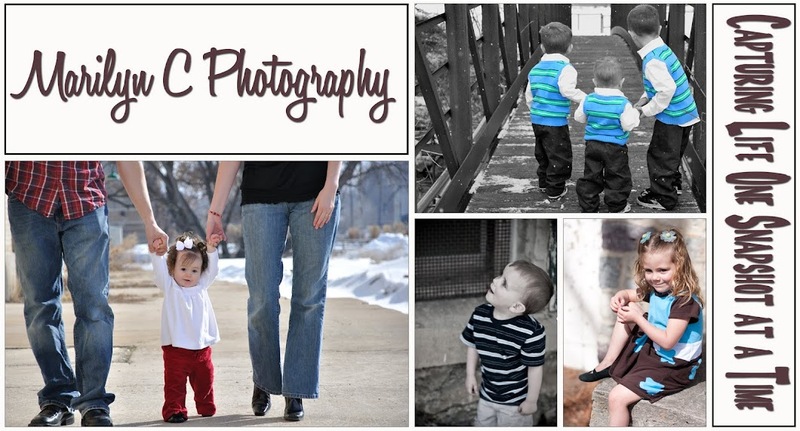 I used our sliding glass door as the backdrop for these pictures and metered for the babies faces. In other words I set my camera to expose for their faces instead of the window. That basically caused the window to “blow out” of the picture. I love the way it helps to bring out their cute little faces!!! All photos are copyright protected and should not be used, altered, copied or duplicated without the permission of Marilyn C Photography.